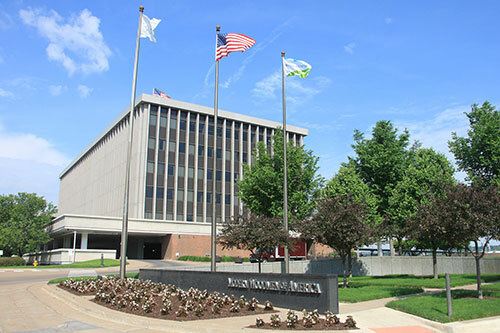 Since 1883, Modern Woodmen has stood strong for members, their families and their communities. See our financial and fraternal highlights from 2018. Shared values – yours and ours. 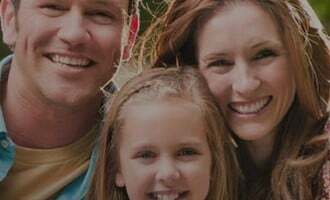 That’s what makes Modern Woodmen of America, a fraternal financial services organization, different. Touching lives and securing futures since 1883. Built and owned by members. Together, we impact your community and what matters to you. We exist for the benefit of real people like you ... people who live, work and play in big and small towns throughout the U.S. Relationships, not sales. See what it’s like to plan for life’s most important goals as a member, not a number. Together, we can achieve your goals. Explore how we've worked with people like you. Things were looking up. Then, in an instant, they weren’t. Make a difference right where you live and support causes important to you. Modern Woodmen fraternalism is about coming together and making a positive impact on each other and on our communities. It’s about being part of something bigger than yourself. 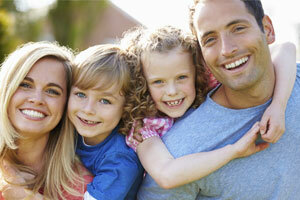 Our dedicated representatives have the knowledge and experience of Modern Woodmen behind them. You can trust them to help you make the right financial decisions. 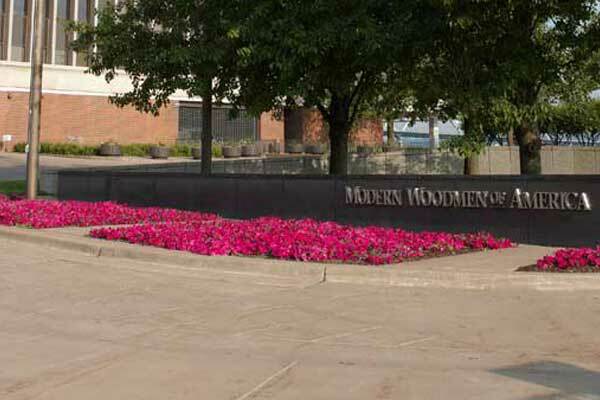 If you’re unable to find a Modern Woodmen representative in your community, we’d like to help. Contact the home office.